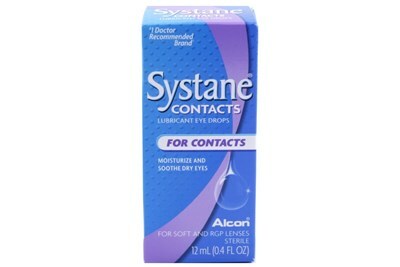 Systane is scientifically formulated to shield eyes from dry eye discomfort so that eyes feel moist and refreshed longer. 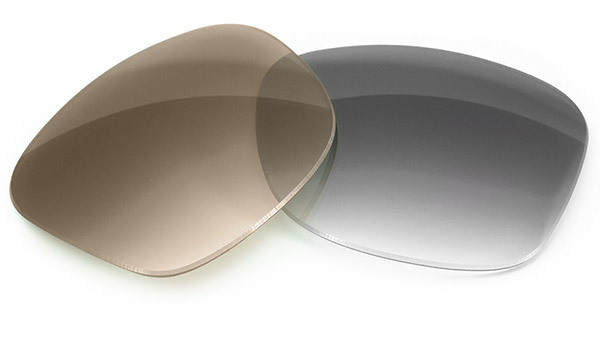 Feel its smooth, soothing shield work immediately. 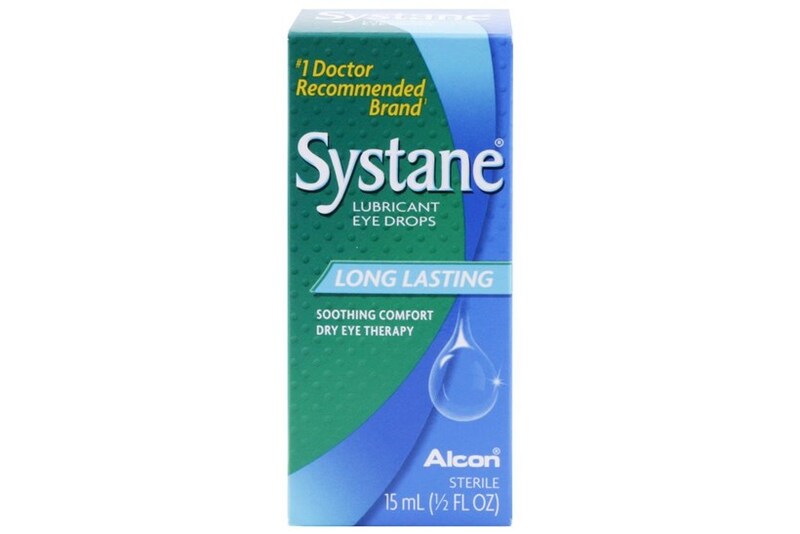 Finally, relief that lasts and lasts. 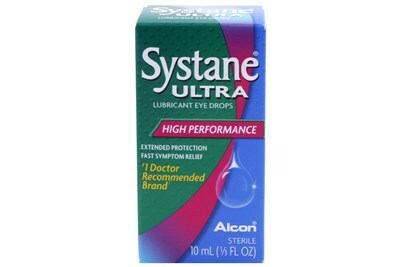 Enjoy lasting all-day comfort, with Systane Lubricant Eye Drops.